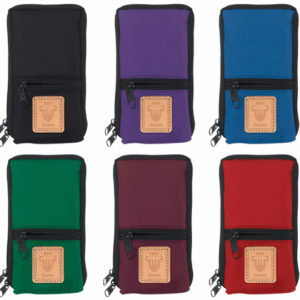 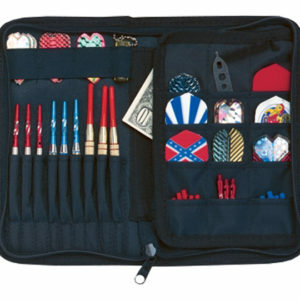 This Dart Master Wedge case holds two complete sets of darts fully assembled. 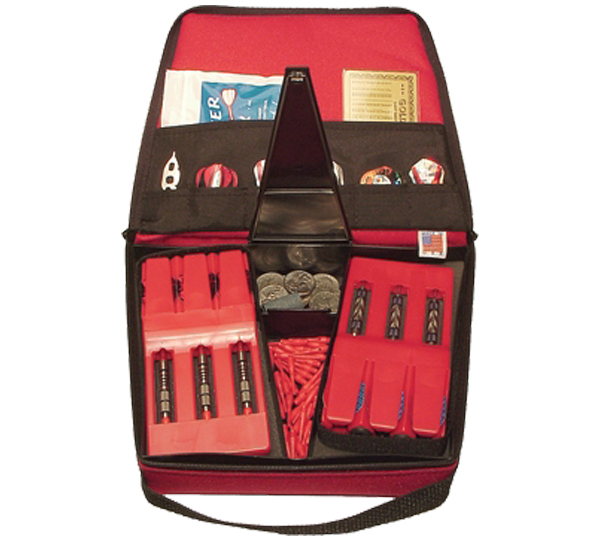 Just remove the foam inserts and add two more of the Deco Dart Cases (sold separately) and now your case holds four complete sets of darts. 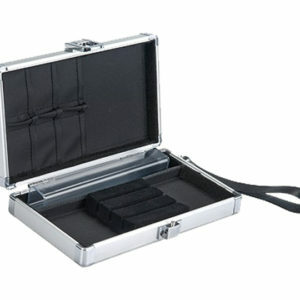 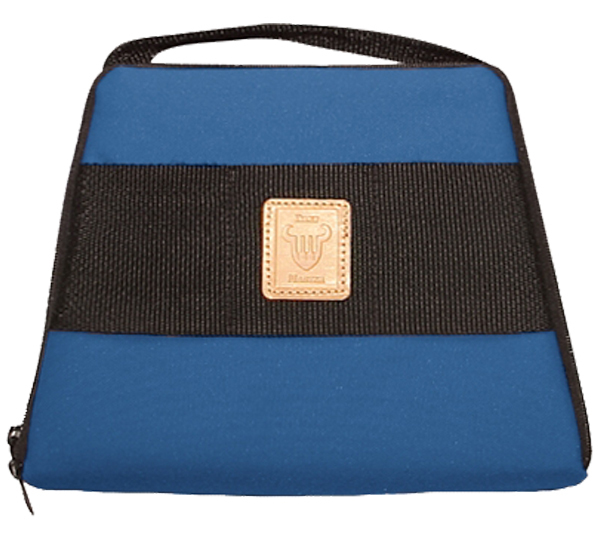 There are pockets inside to store extra items with a removable plastic divider for even more storage. 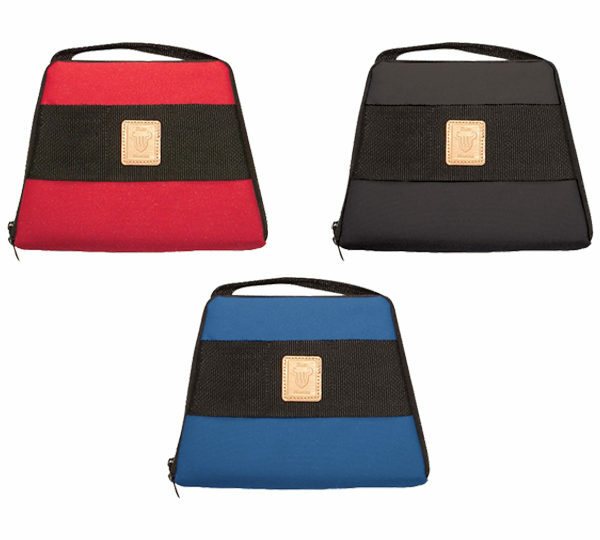 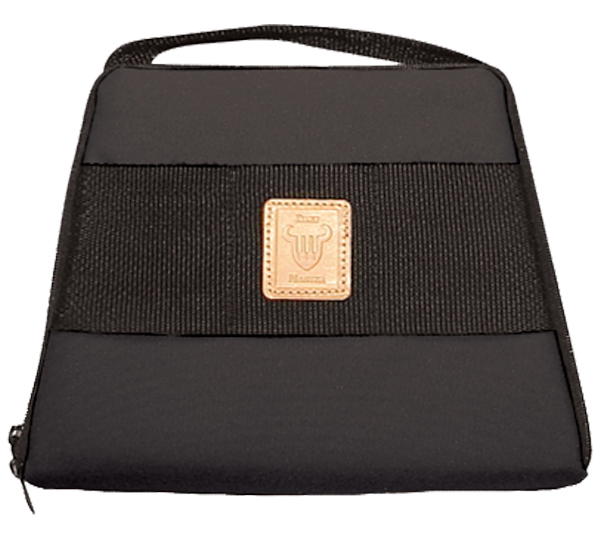 Includes a strap for easy carrying. 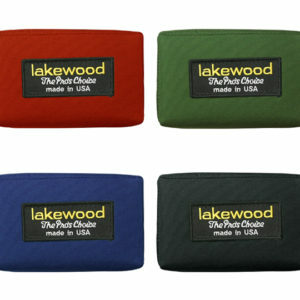 Measures 10 1/2” x 8”.